These investors found ABL after meeting our Connecticut Loan Officer at a real estate investor meetup event in Southern Connecticut. 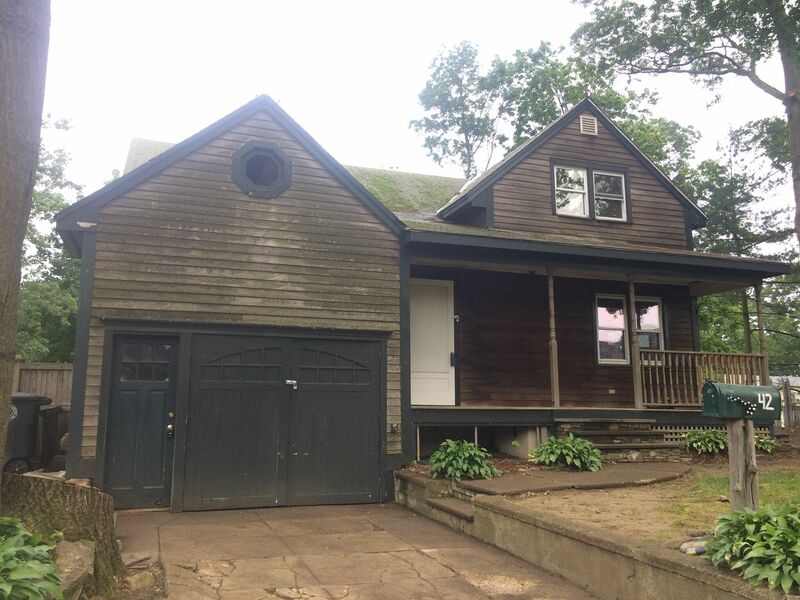 The borrowers came to Asset Based Lending for a hard money fix and flip loan in order to buy this Milford, Connecticut property out of foreclosure. 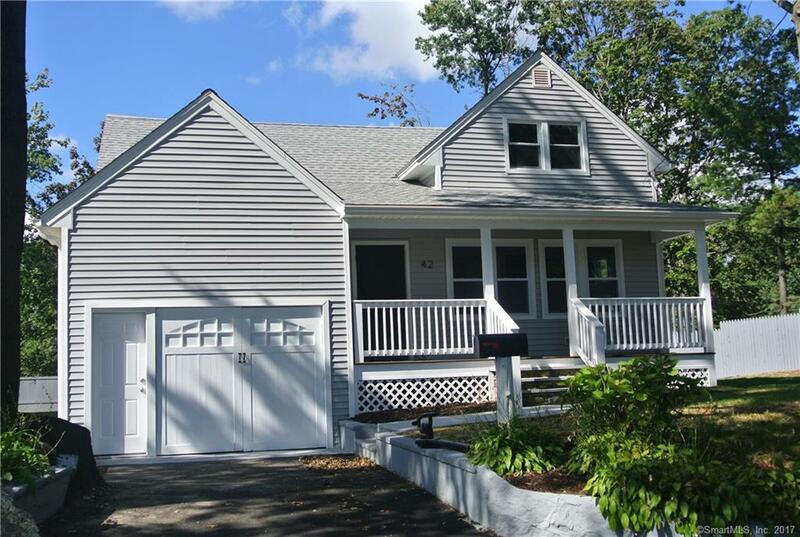 Though purchased fairly cheap, this fix and flip calls for an extensive gut renovation and a $104,000 rehab budget.